Priced to sell to allow a new owner to update if desired with their own preferred decor. The home is clean and tidy and ready for move in now. 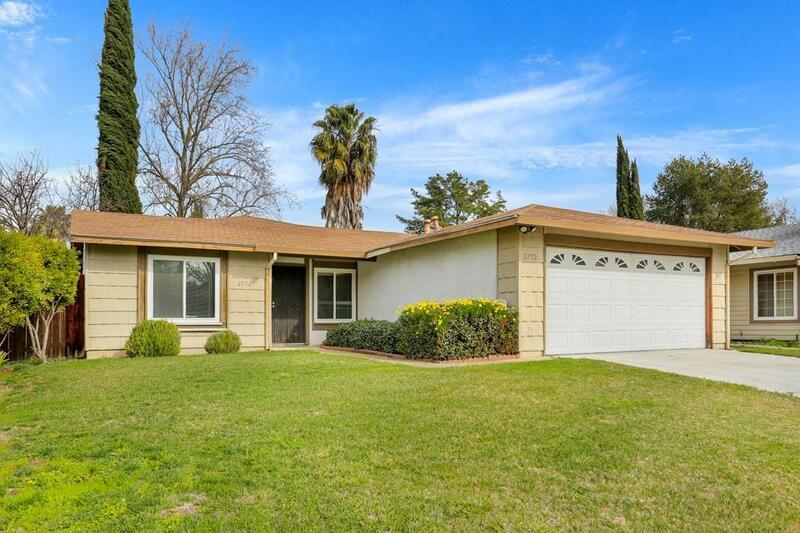 This classic ranch style home is located close to parks, public transportation, Natomas Sports Club and shopping. The kitchen is open to the family room adorned with a cozy brick fireplace. New dual pane windows were installed in 2007. Pest Clearance and roof inspection work is being completed. There is an ample patio and attractive back yard landscaping in place for your enjoyment.